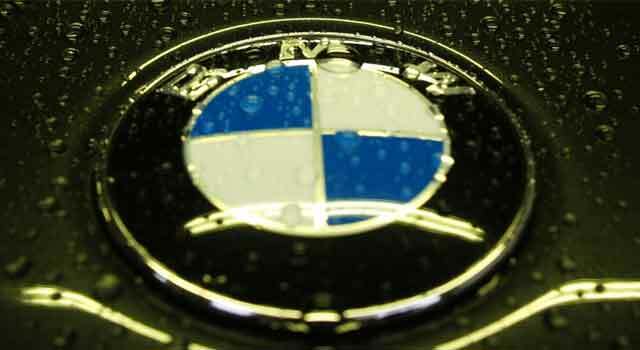 German automotive giant BMW has chosen South Africa to establish only its third IT hub worldwide. The other two IT hubs are based in the US and India. The hub will offer IT services to BMW operations worldwide, concentrating specifically on SAP-based production applications, the company said at a media briefing in Pretoria on Thursday. BMW Group chief information officer Karl Probst said that South Africa was chosen as the third IT hub worldwide because of the “availability of IT skills in the region”. “The pooling of specific application-based software at the IT competence centres sharing global responsibility promotes the further industrialisation of BMW IT and the further development of the IT organisation from a federal IT structure with a central IT function on one hand, and process-orientated specialised IT centres on the other, to a strengthened, centralised IT organisation spanning all departments and multiple global locations,” Probst said. The South African IT hub is being built at a facility east of Pretoria and will be ready for operation within the next few months, BMW said. BMW South Africa MD Bodo Donauer says that for the past six years already, the local subsidiary has been outsourcing its IT expertise to other production locations around the world. It has focused on configuring and enhancing SAP to cater to the specific requirements of the BMW Group production network. Local engineers have built complex “just-in-time” and “just-in-sequence” production processes to operate seamlessly in markets such as China, Brazil and India. Additional SAP services, including sales and marketing, logistics, human resources and finance solutions, have been supplied to Germany, the US and the UK. “The decision to establish a dedicated SAP Competence Hub in South Africa reaffirms the BMW Group’s confidence in the quality of the work our local software engineers have delivered to date,” said Donauer.